Our Shop package is ideal should you be wanting to sell your products online. Our e-commerce websites allow you to showcase your products in a professionally designed bespoke website. Your customers can then easily purchase items with simple and secure transactions, improving customer service and reducing your overheads. 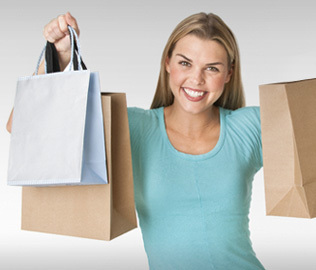 The Shop website package provides a professionally designed website with over 10 pages. In addition to providing detailed information about your business, contact details, service/ product offerings, client testimonials or news bulletins, you can also sell information or products securely via your site. Our Shop package websites are built using a Content Management System, which means that you can update your own website. Our step-by-step documentation and training, make maintaining and expanding your site easy..